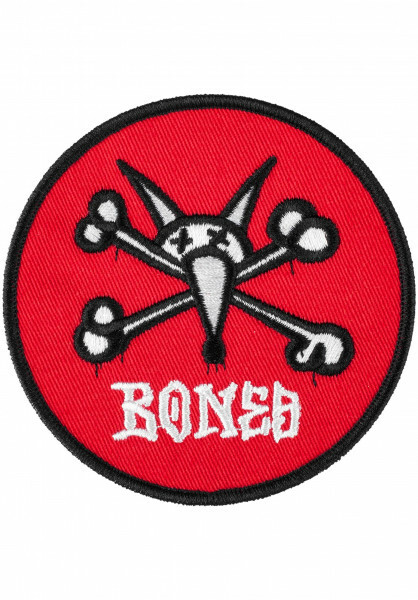 Powell-Peralta O.G. Vato Rat 2.5"
Powell-Peralta presents the O.G. Vato Rat 2.5" Patch! This Powell-Peralta patch features the legendary Vato Rat graphic originally designed by Craig Stecyk. It has a bright red, black and white color way that looks super sick on your jacket, backpack, or whatever! The patch has a diameter of around 6.5cm.